QUIZ NIGHT. Join us in the bar every Wednesday evening for our popular weekly quiz night throughout January and February. Make sure you’re here early to test your knowledge and ensure you get a seat, the competition kicks off at 7pm! NEWSLETTER. 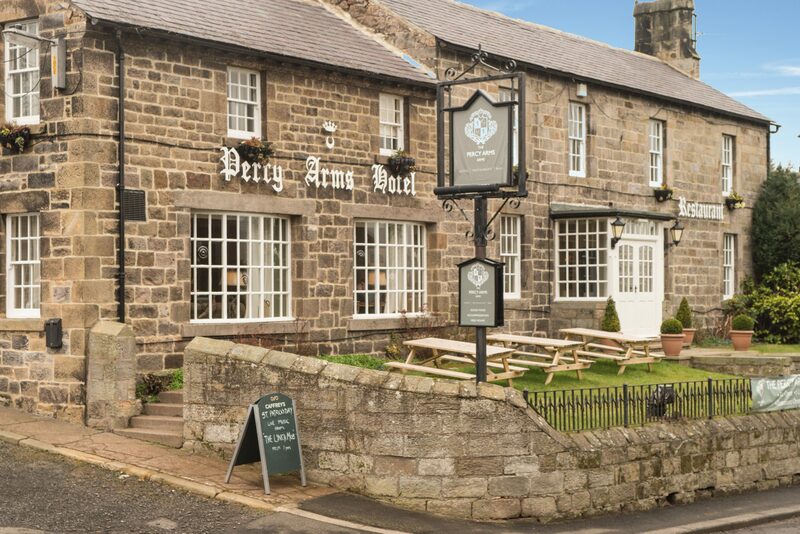 Sign up for our monthly newsletter to stay up to date with current menus, events and any special offers at The Percy Arms and the Northumberland Arms. Simply enter your email address into the box on onr contact page and you will be sent a confirmation email!